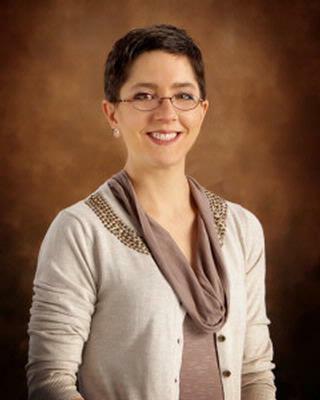 Dr. Catalina Vial is a board certified OB/GYN and clinical instructor through the University of Rochester. She was born in Santiago, Chile and is fluent in Spanish. Dr. Vial attended the University of Vermont for both her undergraduate and medical degrees and she completed her OB/GYN residency at the University of Rochester.